Genre/Influences: Minimal-EBM, techno-body. 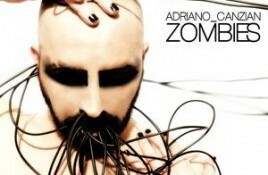 Background/Info: Italian producer, DJ and musician Adriano Canzian got instant recognition when he signed with International Deejay Gigolo Records to release his. Genre/Influences: Techno-body. 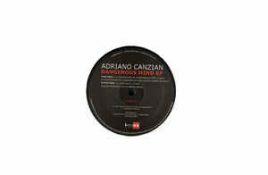 Background/Info: Italian producer Adriano Canzian is a recognized and praised artist active in the wider fields of techno-body music. He got some recognition.